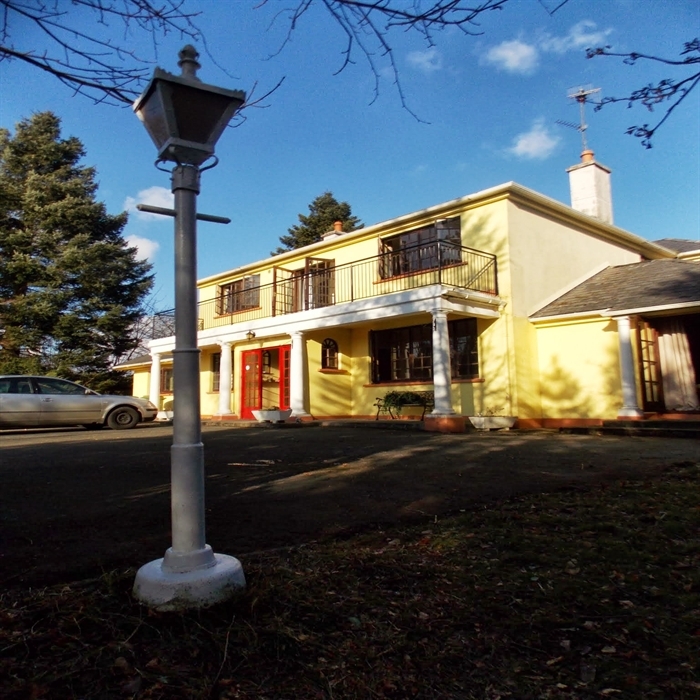 Welcome to Abhainn Mor House a Bord Failte approved bed and breakfast. Gerry and family would like to extend a warm welcome, inviting you to stay in our friendly, relaxing family home. 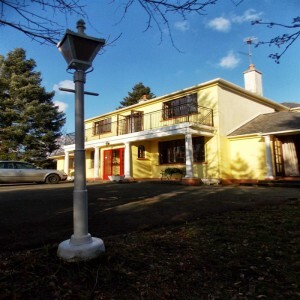 We are situated in a peaceful and scenic setting, 2km south of Rathdrum (R752), Co Wicklow. All rooms are tastefully decorated, with en-suite bathrooms, tea and coffee making facilities and satellite TV. There are two family rooms, one with a double and a single bed, the other consists of two adjoining rooms with a double and two single beds. We have views of the surrounding countryside from all rooms with the Wicklow Hills visible from some of our rooms. All prices include a full breakfast. We offer a cold buffet and a full Irish breakfast, breakfast is freshly cooked to order. We are centrally located for visiting the monastic settlement of Glendalough, the port towns of Arklow and Wicklow, and the safe, sandy beach of Brittas Bay. Dublin can be reached in an hour by road or rail, with Dublin Airport approx 90 mins. We offer free Internet access, and are Wi-Fi enabled. We accept town and country vouchers and most credit and debit cards. Rooms rates are between 70-80 euro for double and twin rooms, and 50-55 euro for a single room.